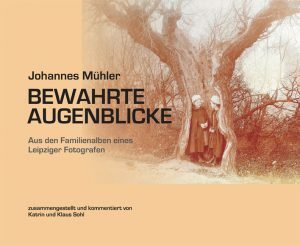 Categories: History, Nonfiction, Regionalia, Specialist Book Tags: coins, emergency currency, fair fee, GDR, history, inflation, Leipzig, money, numismatics, Saxony, shares ISBN: 978-3-938533-59-8. Leipzig and good money – that is quite a success story. To think is primarily, of course, of the local markets and trade-fairs. Through them countless foreign coin types came to town and testified Leipzig’s cosmopolitanism. Trade and commerce were increasing here, what was unearthed, produced or squandered again elsewhere in Saxony. And because all depends on money, the abundant inflowing capital acted as an elixir for artistry and ingenuity. Therefore, Leipzig was a „Little Paris“, a place of humanities and sciences – rich and attractive and a center of European importance. 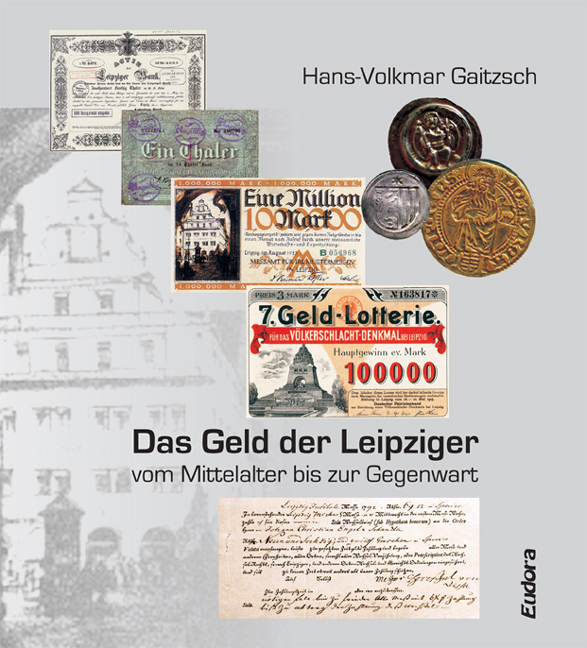 This book is an excursion into the history of Leipzig and its money, a kaleidoscope of many money types and forms embossed and printed or put into circulation here. 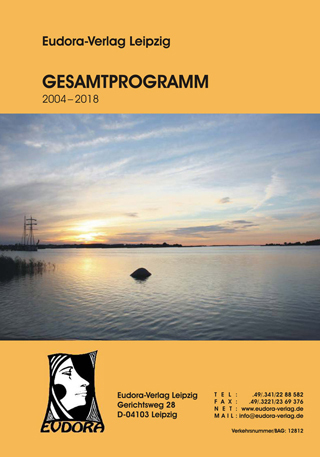 They are shown in their diversity from the Middle Ages to the present, and this book is our contribution to the 1000th jubilee of the city of Leipzig in 2015. 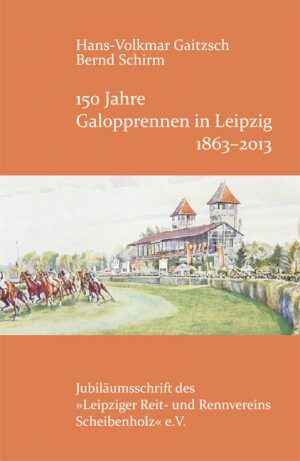 150 years of horse racing in Leipzig 1863–2013. 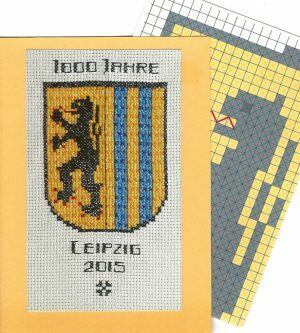 Jubilee edition of the „Leipziger Riding and Racing Association Scheibenholz“ e.V. 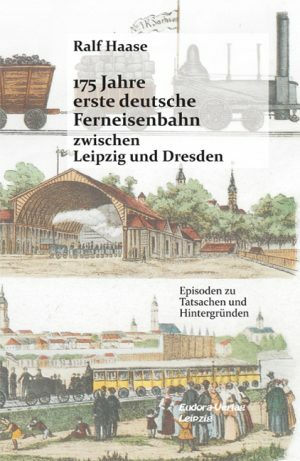 175 years of the first German Long-Distance Railway between Leipzig and Dresden.